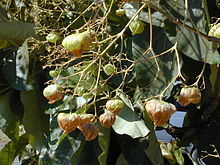 ↑ Tectona grandis. Flora of China 17: 16. Accessed online: 17 December 2010.